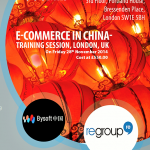 Regroup to run an E-Commerce in China Training session in London, on 28th November, in conjunction with China Britain Business Council, and Bysoft China. 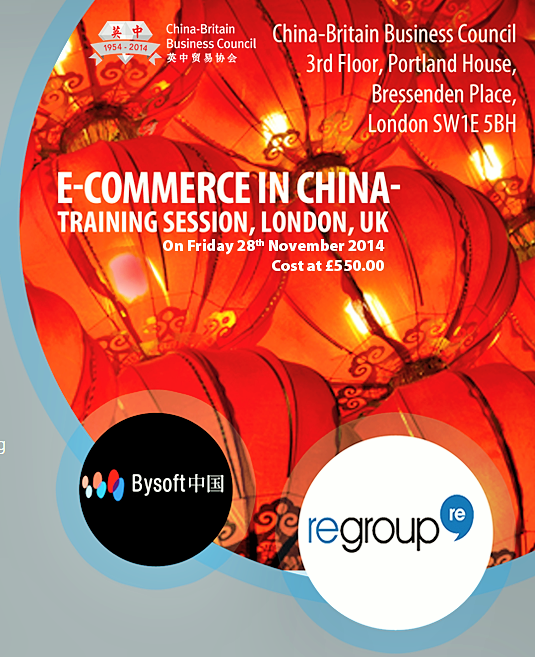 What you need to know to successfully market to China online 1 Day Training Session. – Key Digital Channels – What are the key digital channels in China? – Consumer Behaviour – What is a typical Chinese Internet users behaviour when buying online? – Budgeting for this market – What are the key considerations?